Anastacia 'SPROCKS' Her Way Back Into our Hearts with New Album; Covers Aerosmith, Foo Fighters, Led Zeppelin and More! 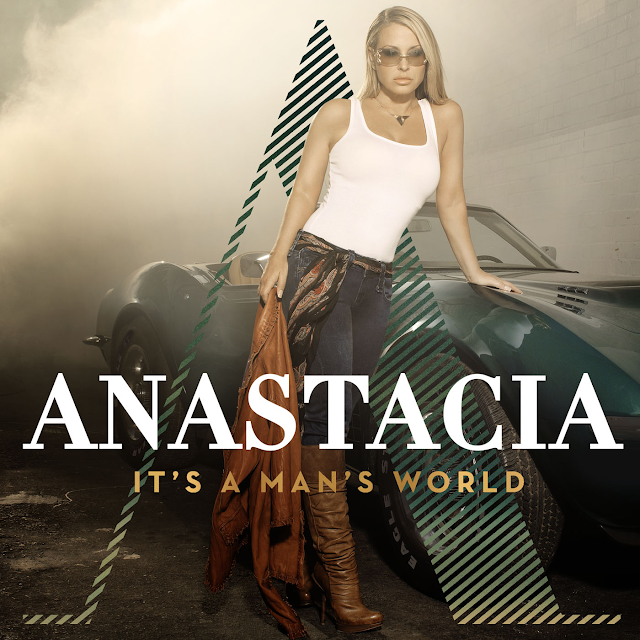 Everybody's Europe's fav 90s dance/pop diva, Anastacia is BACK and sounding better than ever on her new record, It's A Man's World, out now digitally via BMG Rights Management/Rough Trade Distribution. The album features the big voiced singer taking on rock classics, both new and old, songs by Led Zeppelin ("Ramble On"), Guns N' Roses ("Sweet Child O' Mine"), the Rolling Stones ("You Can't Always Get What You Want"), U2 ("One"), AC/DC ("Back In Black"), Aerosmith ("Dream On"), Kings of Leon ("Use Somebody"), Bon Jovi ("You Give Love A Bad Name"), and Oasis ("Wonderwall"). With her latest single, "Best of You," the bespectacled vocal power house covers The Foo Fighter's politically-inspired 2005 Top 20 hit with great bravado, making it abundantly clear to the entire world that the, now forty-four year old Anastacia, still has voice for days. Absolutely stunning! In case you guys missed it, Kelly Rowland (of Destiny's Child fame) released a new video today and it's a SCORCHER! While part most of me prefers the David Guetta-fied Kelendria Rowland that brought us club BANGERS, such as "Commander" and "When Love Takes Over," there's another part of me that loves her when she's in her wheelhouse singin' some straight up R&B. 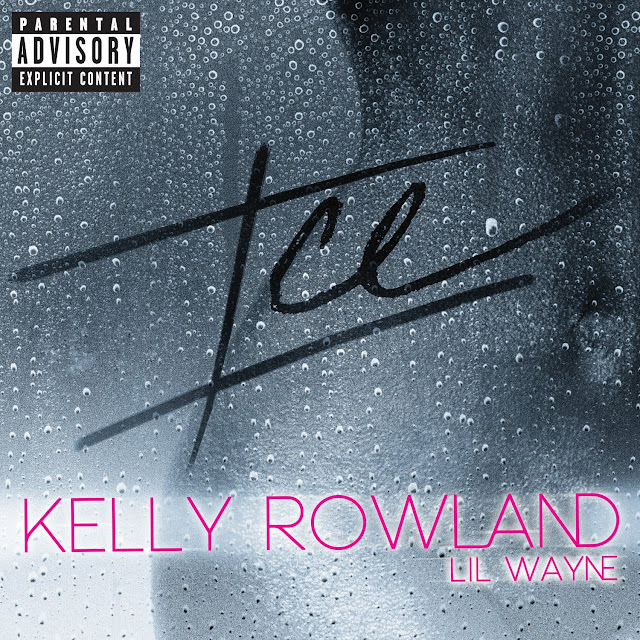 "Ice," released this past August, is definitely in Rowland's wheelhouse.